The grandly titled, Lheraud XO Charles X Cognac, is certainly one that lives up to its stately title. Aged for 30 years, this XO blend has been lovingly created by this artisan house utilizing all the knowledge and traditions that have been handed down through the family for centuries. 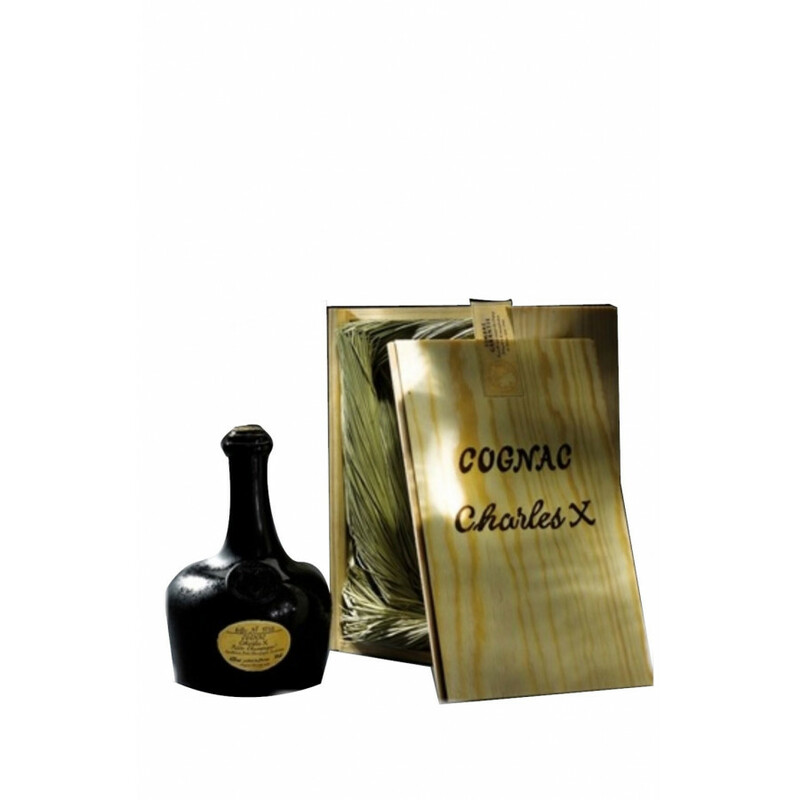 Slightly over-proof at 43%, the cognac is a deep shade of gold and is presented in an eye-pleasing bottle and wooden presentation case. Enjoy the rich aromas and complex palate, and the rancio that only appears in a well-aged cognac. A great introduction to this lesser-known cognac house - and one that will surely see you returning to sample more of their traditionally produced wares.